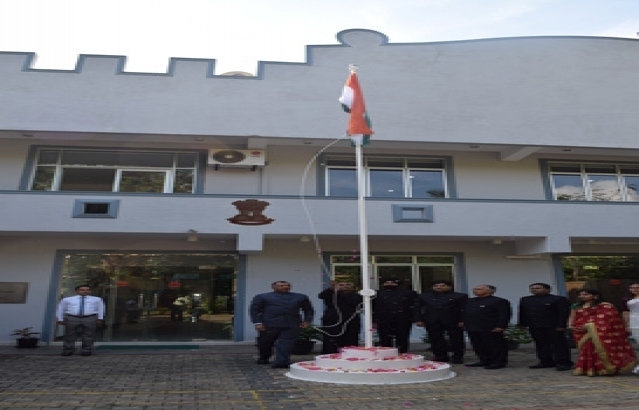 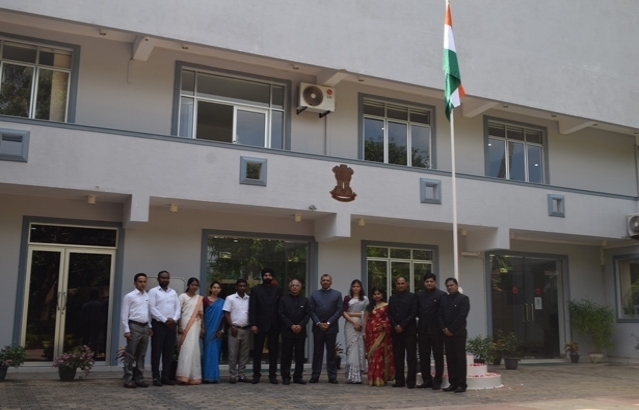 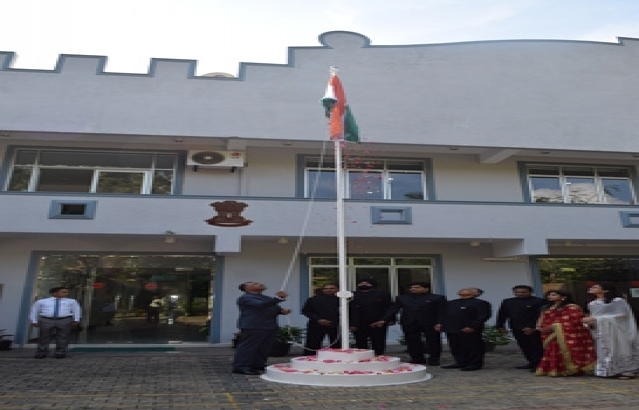 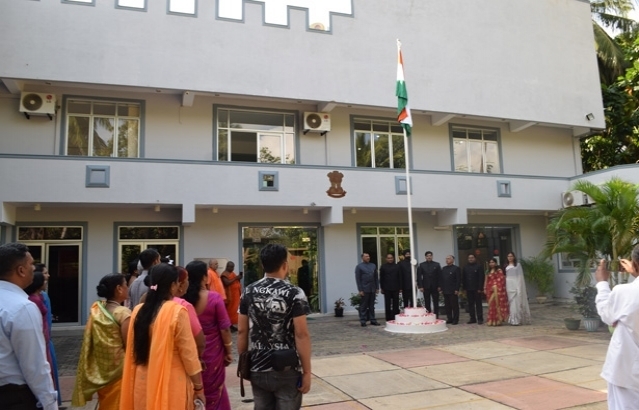 The flag hoisting ceremony to commemorate India's 70th Republic Day was held on Satruday, January 26, 2019 at the Chancery. 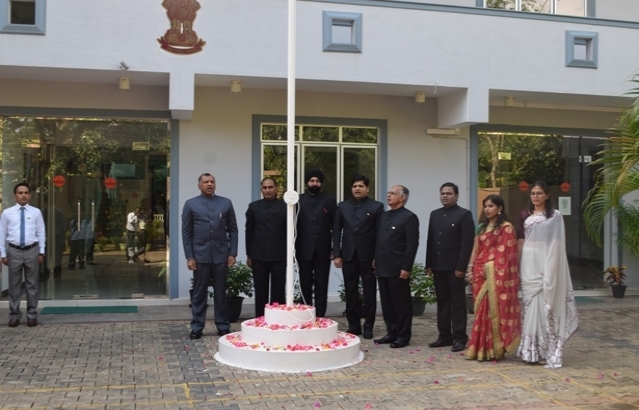 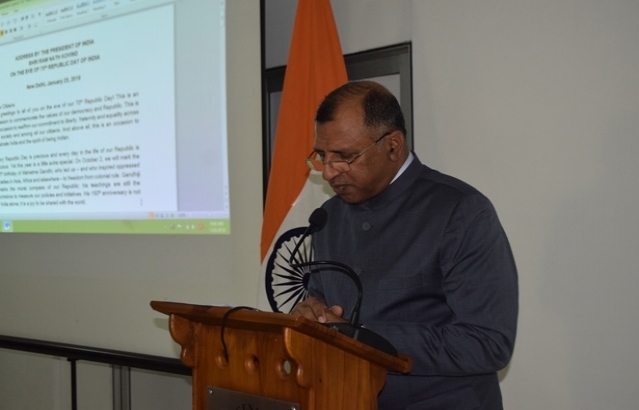 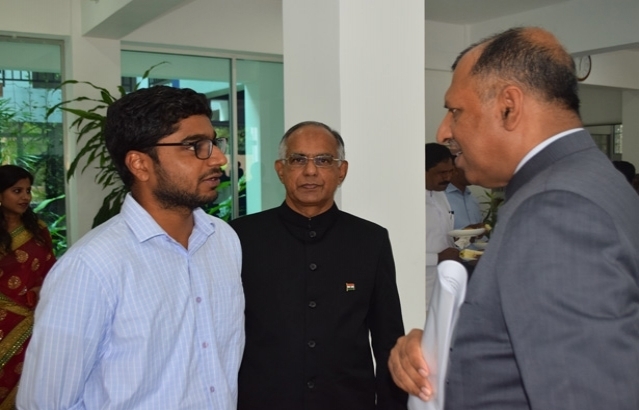 The Consul General, Mr. Prem Kumar Nair, unfurled the Indian flag and read out the Address to the Nation by the Hon´ble President of India. 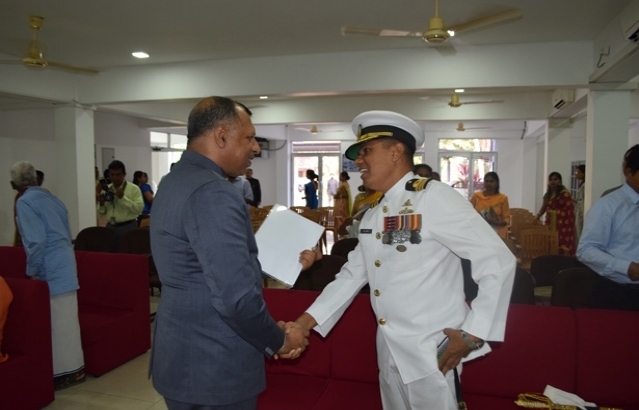 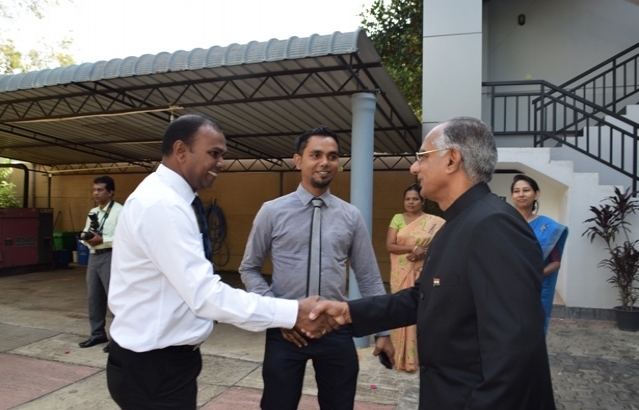 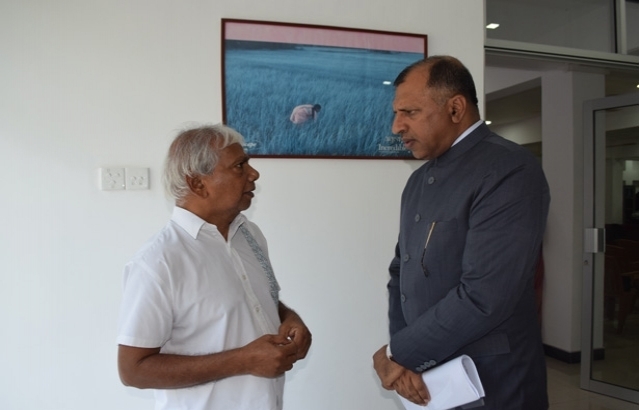 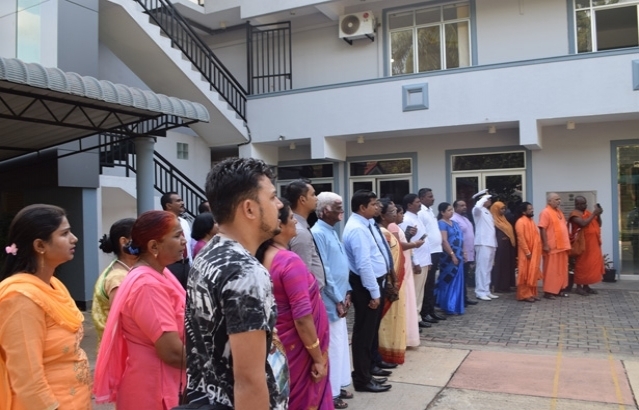 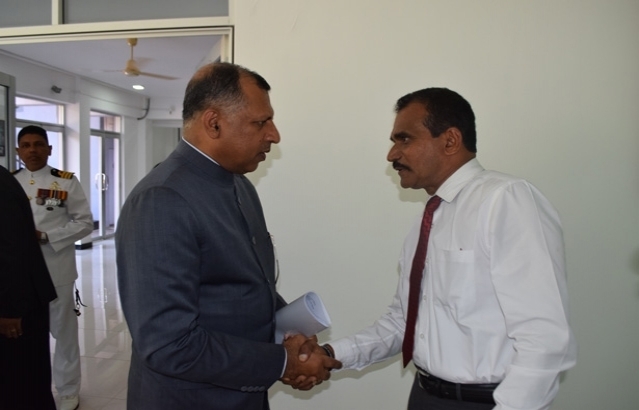 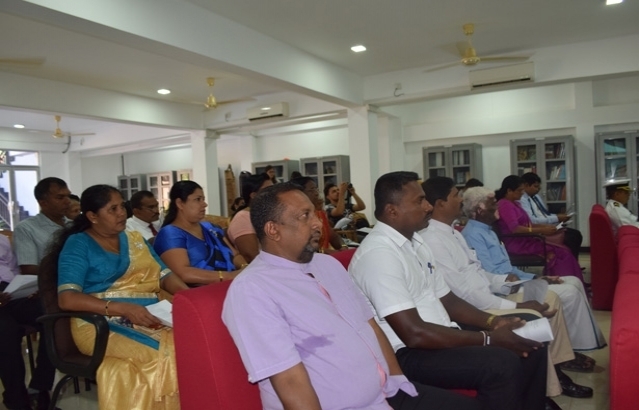 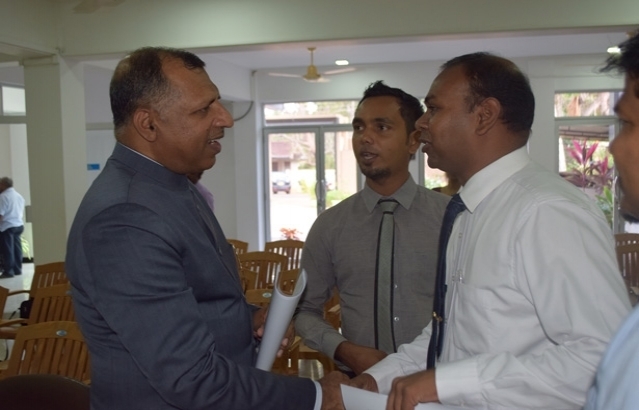 About 40 Guests, including, Deputy Mayor & Municipal council members of Hambantota, Commander of Naval Base Hambantota, Representative from District Secretaries office, Senior Government officials, local police officials, Chairman of Lanka Salt Limited , other official and dignitaries participated in the flag hoisting ceremony. 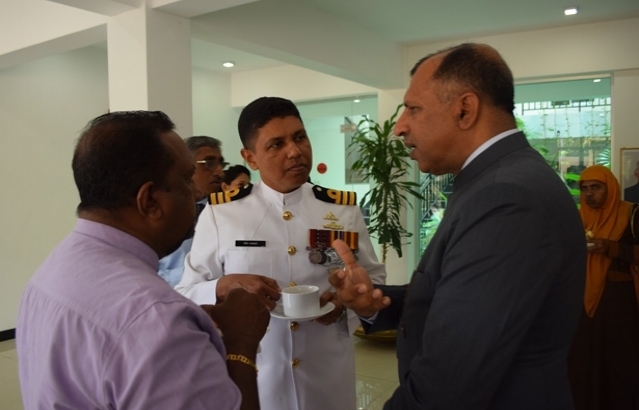 Refreshments were served after the event.